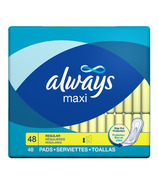 Always is dedicated to helping women embrace womanhood positively, from the very beginning of puberty through their adult lives. 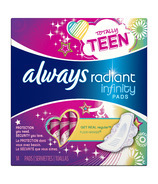 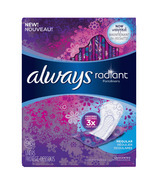 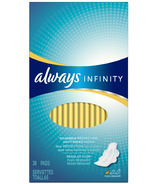 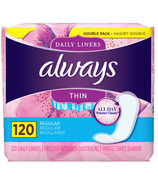 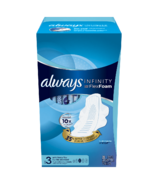 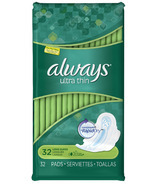 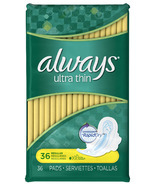 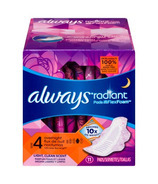 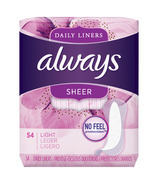 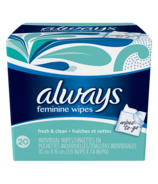 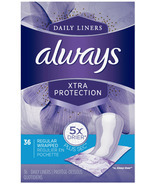 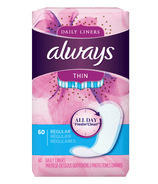 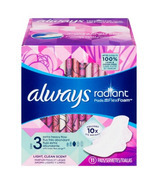 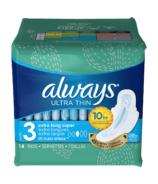 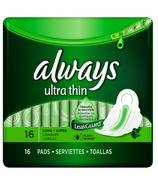 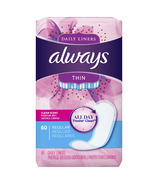 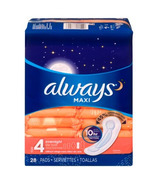 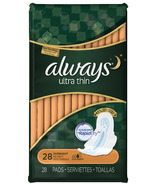 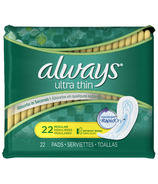 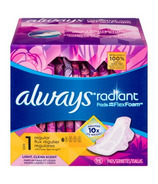 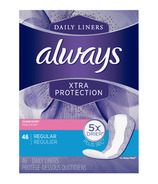 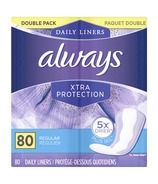 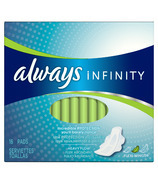 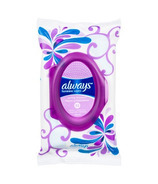 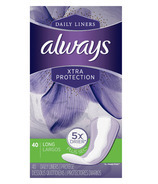 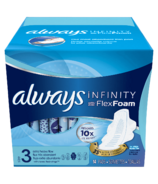 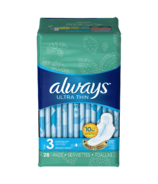 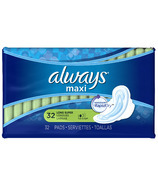 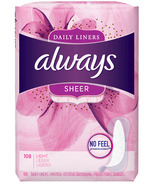 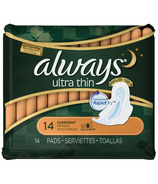 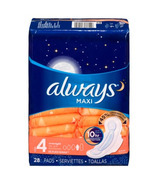 The Always brand is behind some of the biggest innovations in feminine hygiene history, including the introduction of winged pads in 1985 and Ultra thin pads in 1990. 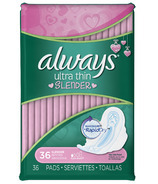 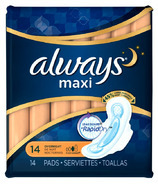 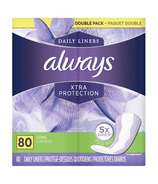 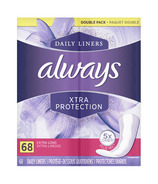 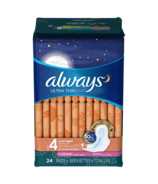 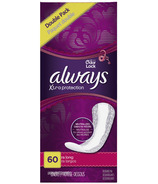 Always offers pads and pantiliners with amazing protection to fit your daily lifestyle, so you can feel fresh and confident every day of the month. 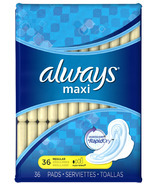 Through first periods, pregnancy and menopause, they've got you covered.